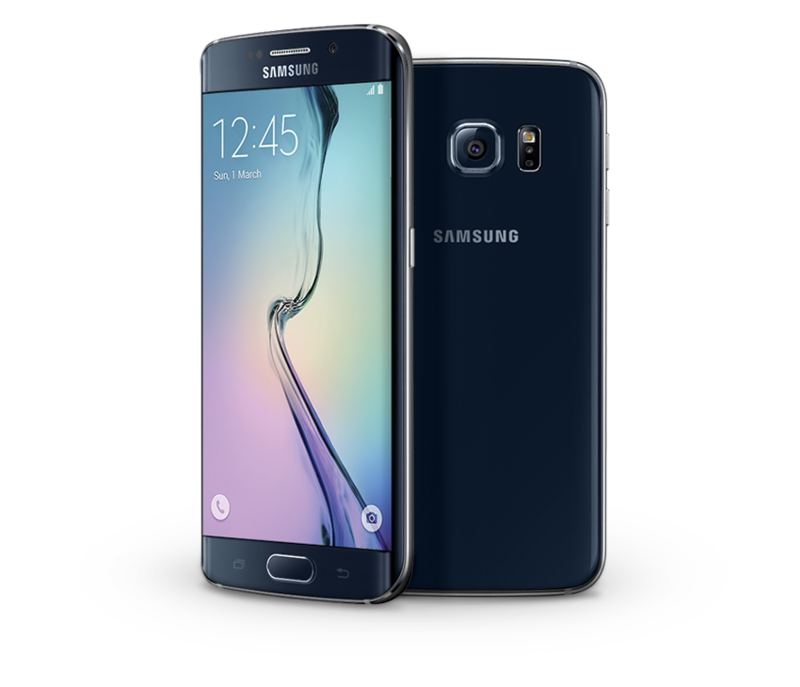 The thin (6.8 mm/7.0mm edge) and lightweight (138g /132g edge) Galaxy S6 and Galaxy S6 edge integrate the most advanced, cutting-edge, Samsung core technology available today. The world’s first 14nm mobile processor with 64-bit platform, new LPDDR4 memory system and UFS 2.0 flash memory provides higher performance and enhanced memory speed with lower power consumption. Moreover, the world’s first 1440P/VP9 hardware based codec enables users to enjoy high resolution streaming video while also using less power. In addition, the 5.1inch Quad HD Super AMOLED screen offers users the highest pixel density of 577ppi. Enhanced outdoor visibility with a brighter display (600cd/mm) lets consumers experience content without compromise – anywhere, at any time. KNOX, fingerprint scanning, and advanced tokenization, Samsung Pay works with both Near Field Communication (NFC) and Magnetic Secure Transmission (MST) technology to make it device, merchant and card issuer agnostic.